The following article introduces Bybit’s Insurance Fund, how its protects against contract loss and prevents the trigger of the ADL system. 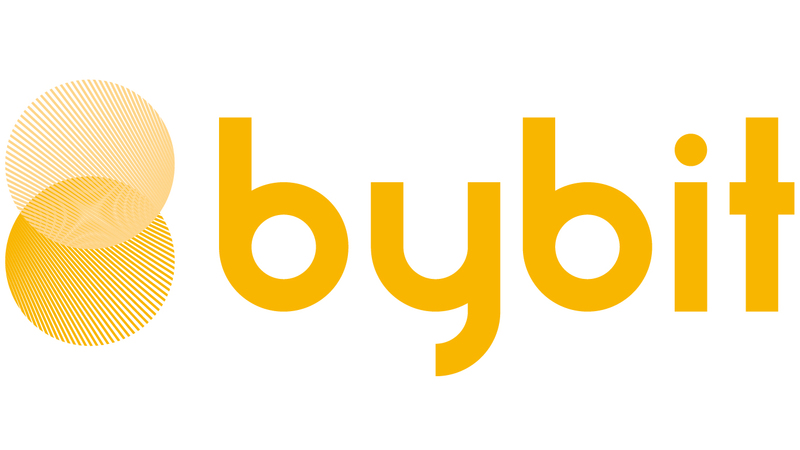 The Insurance Fund is a common fund on Bybit that acts as the first line of defense against contract loss. Why do we need an Insurance Fund? The Insurance Fund acts as the first line of defense against contract loss and prevents the ADL mechanism from being triggered! In the event of a liquidation, If the final execution price is worse than its bankruptcy price, the Insurance Fund will be used to cover the contract loss, instead of triggering the ADL system. How exactly does the Insurance Fund work? Every position will have its liquidation price and bankruptcy price. What is a Liquidation Price? A Liquidation Price is the price at which a position’s margin level reaches its maintenance margin level, thus triggering liquidation. On Bybit, liquidation is triggered when the Mark Price hits the Liquidation Price. What is a Bankruptcy Price? A Bankruptcy price is the price at which a position has lost all its initial margin. During a liquidation, if a position’s final execution price is better than its Bankruptcy price, the remaining margin will be added to the “Insurance Fund”. Inversely, if its final execution price is worse than its Bankruptcy price, the contract’s loss will be covered by the “Insurance Fund”. If the “Insurance Fund” is insufficient to cover the loss, the ADL system will be triggered. A trader has a long position on BTCUSD with a Liquidation price at USD 7,000 and a Bankruptcy price at USD 6,950 . Once the mark price hits USD 7,000, this position will be liquidated. If the final execution price is at any price higher than USD 6,950 , for example USD 6,980 , the remaining margin in BTC will be deposited to the Insurance Fund. If the final execution price is lower than USD 6,950, for example USD 6,930 , the Insurance Fund will be used to cover the contract loss. Where can traders check the balance of the Insurance Fund? Traders can always refer to the “Insurance Fund” page on our official website. It will display the current balance of the Insurance Fund as well as all inflows & outflows it is subject to. Anyone can view it at any time; making it a very transparent system. What happens if the Insurance Fund is depleted? If the Insurance Fund is insufficient to cover the gap between the final execution price and the Bankruptcy price, thus creating a contract loss, the entire liquidation will be taken over by an ADL system. This closes today’s article about the Insurance Fund system. Should you wish to learn more about the ADL system, or Liquidation please watch the corresponding video, or read the corresponding article. Follow us for more information on the exciting world of cryptocurrencies.